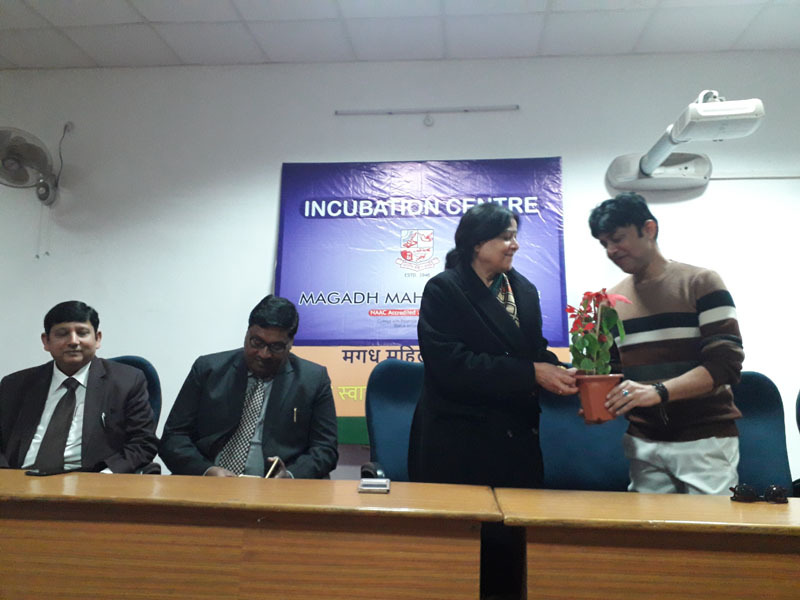 An Incubation Centre has been established in Magadh Mahila College on 15th may 2018 in which the Industry Minister Government of Bihar , Shri Jai Kumar Singh ,Vice Chancellor Patna University Dr Ras Bihari Singh, Mayor, Patna Ms. Sita Sahu and MK Sinha director IIED were present. 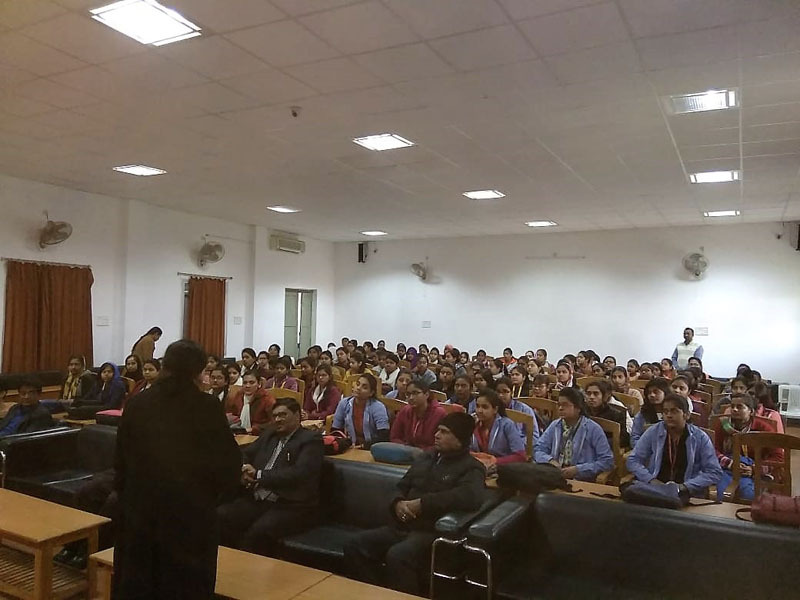 The Founder Principal, Dr Shashi Sharma has established the centre for creating entrepreneurs from the talent pool of Magadh Mahila College. 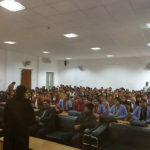 Orientation of a students for taking up entrepreneurship. Training and skilling the ones who are interested in this direction. Holding business idea competitions to develop innovative ideas. Preparing business plan of those ideas by the budding entrepreneurs. Connecting the idea to Startup Policy of government of Bihar and India, Mudra Yojana, Angel funding, Venture Capitalists etc. Creating an industry connect of the Incubation Centre by collaborations with prominent state, national and international industry bodies like Bihar Industries Association, CII, PHDCCI, National HRD Network etc. Providing workstations to the Startups. Training, Mentoring and Hand holding of the Startups by a pool of human resource in the form of Incubation Council comprising of successful entrepreneurs, management consultants chartered accountant etc. 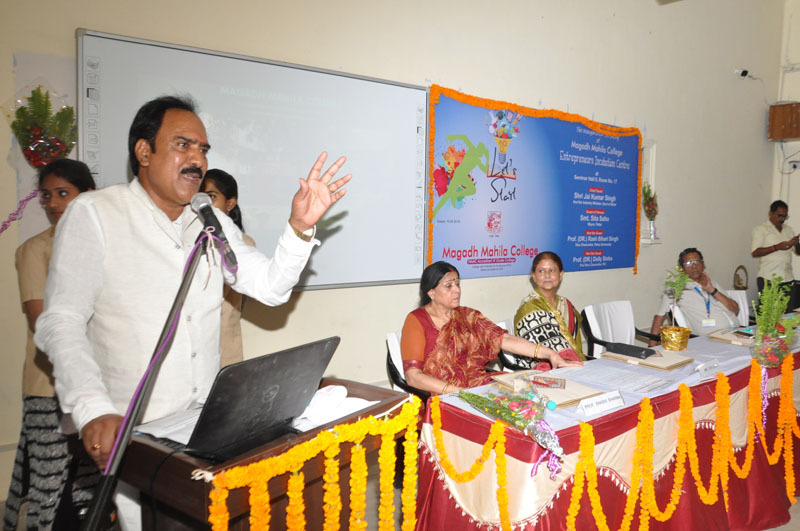 Organizing high impact seminars and conferences for entrepreneurs by the Institution. 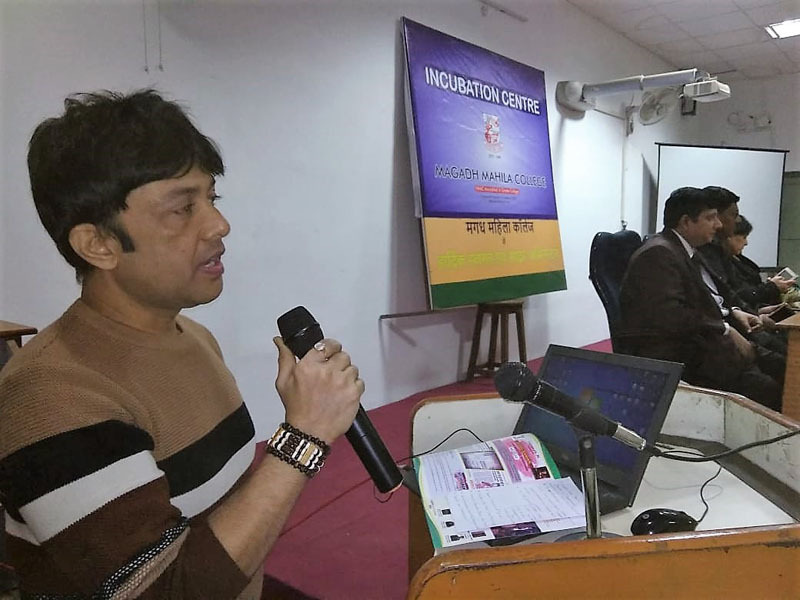 The vision of Incubation Centre is churn out a pool of successful entrepreneurs in the ecosystem of Bihar and thereby contribute in the development of the state. On 15.05.2018, an inaugural Workshop was organized on the topic “Basics of Entrepreneurship: Strategies, Opportunities and Challenges”. The speakers in the workshop were Mr. Jai Kumar Singh , Industry Minister, Govt. 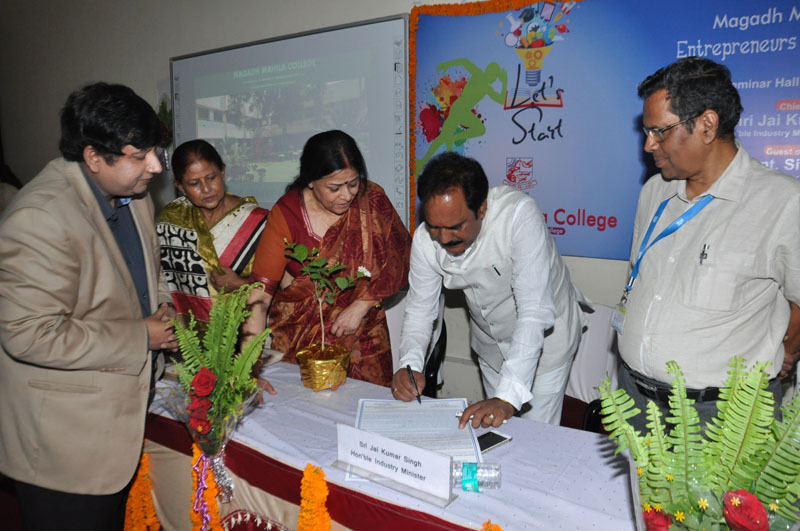 Of Bihar, Smt Sita Sahu, Mayor Patna and Prof. (Dr.)Rash Bihari Prasad Singh,Vice Chancellor, Patna University. 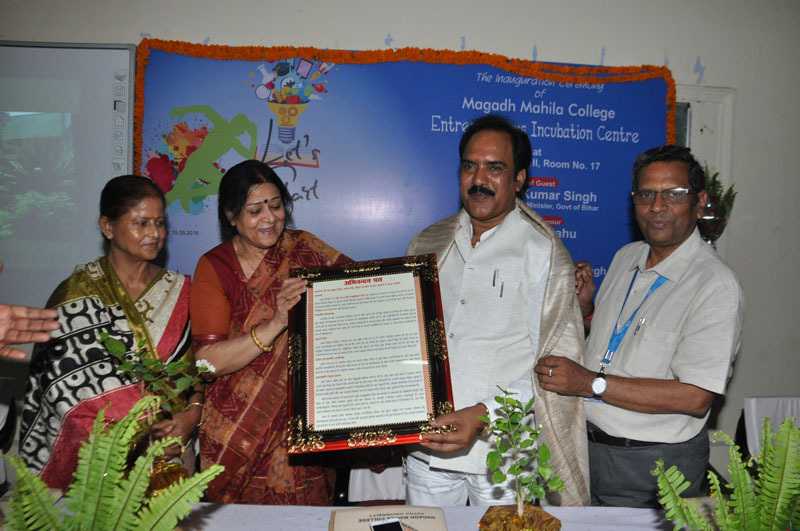 In the workshop a Memorandum of Understanding was signed between Magadh Mahila College and Indian Institute of Entrepreneurship Development. 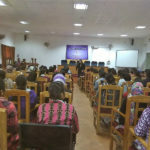 A formal introduction of Incubation Centre and the concept of entrepreneurship was given to the students in the workshop. 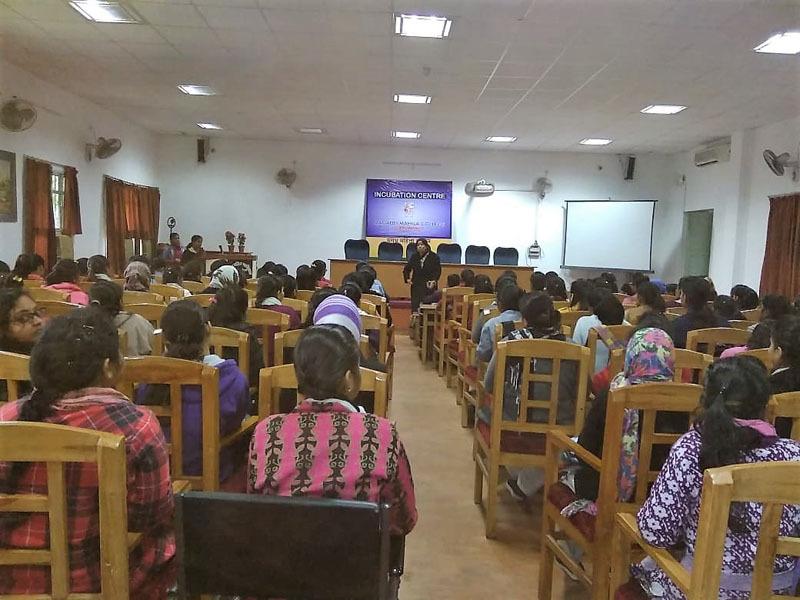 A total of 74 students of different faculty attended the workshop. A Workshop on “What in Entrepreneurship: My Story” was organized by Incubation Centre on 01.09.2018. 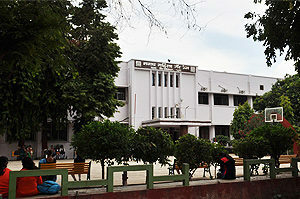 Sri K.P.S. 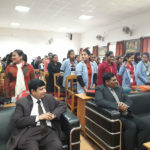 Keshri, Director Bihar Industries Association was the chief guest at this workshop. Students were given an overview about how to develop entrepreneurial abilities in themselves. 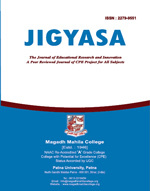 Mr. M.K.Sinha M.D. H.R. Solutions was also present at the session and he discussed about pros and cons of entrepreneurship. 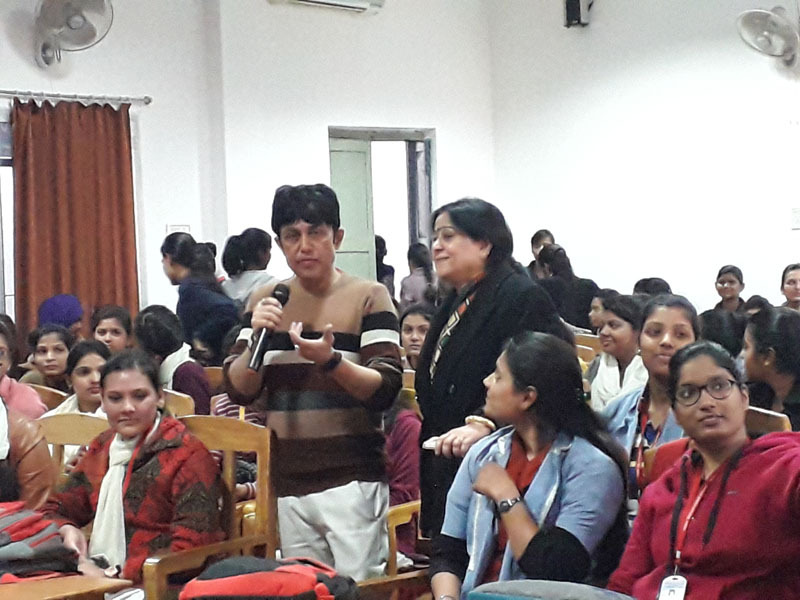 The basic concepts of entrepreneurship was discussed by Dr Sweta Sharan,Coordinator of Incubation Centre. On 19.09.2018, Workshop on the topic ‘Entrepreneurship, Young Startup, Talent’ was organized. 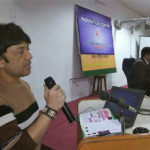 The speakers in the workshop were Mr. Prabhat Kumar Sinha, Chairman CII Bihar, Ms.Hinani Mishra, Founder Director Brand Radiator, MsShaziaQuiser Director Revival Services, Mr. Ashish Ranjan, Founder online cake bejo.com and Mr. M.K.Sinha, M.D. H.R. Solutions. 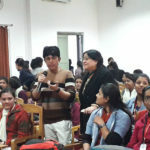 The students interacted with emerging entrepreneurs, and the speakers gave them thoughtful matters related with startups and entrepreneurship. An Interactive session on “Incubation Centre and Emerging Startups” was organized on 22.09.2018. 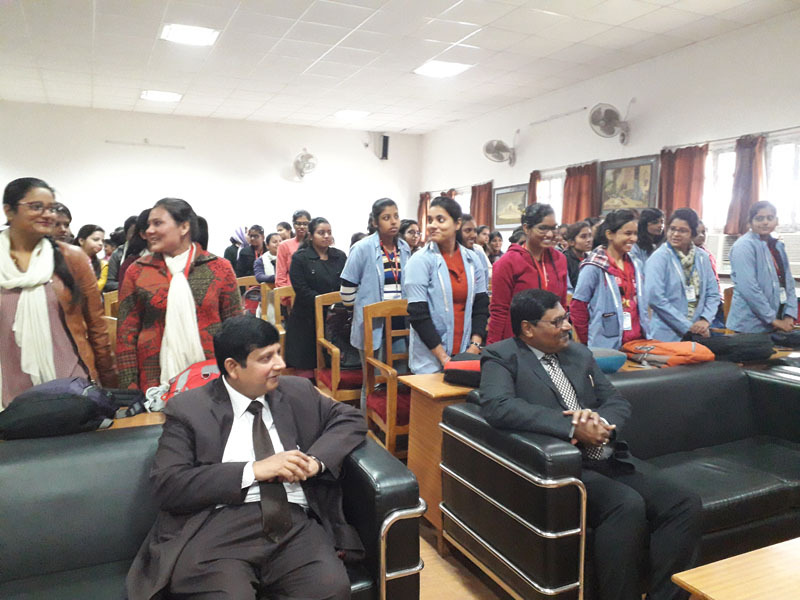 The speakers in the session were Mr.Vijoy Prakash Chairman, Bihar Vidyapeeth and Atal Incubation Centre, Mrs Usha Jha President, Bihar Mahila Udyog Sangh, Mr Mandeep Prakash Director, ASAB services Pvt Ltd, Mr Ranjan Mistry Founder CEO, Campus Varta. The speakers presented an outline about emerging startups and cleared the doubts related to the concept of startups . A Workshop on the topic” How to Build a Startup :My Story” was organized on 13.10.2018. 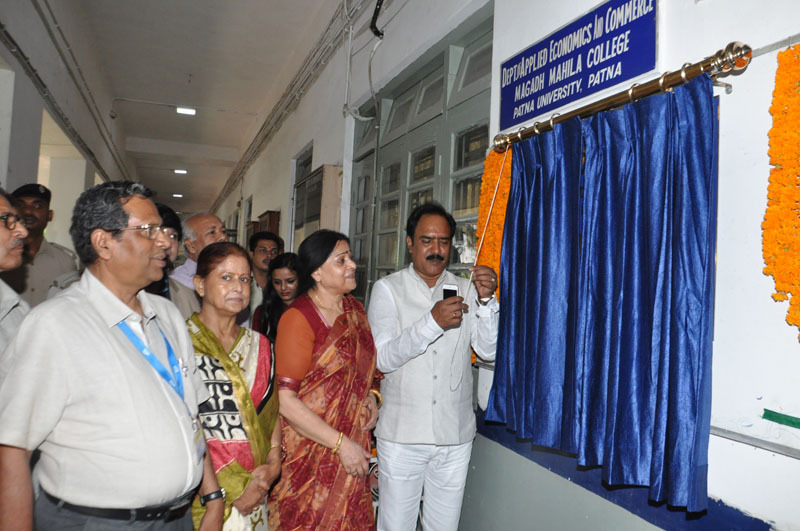 The speakers in the workshop were MrRamlalKhetan, Owner Khetan Market and Former President Khetan Market , Ns Kalpana Kumari, President WECS Association and Mr. M.K. Sinha M.D. H.R. Solutions. The speakers gave the students an insight of how they can build their own startups and also the problems and Challenges that they can face in this direction.